Mec-Tric Control Company has been a Manufacturers Representative for Spence for many years. 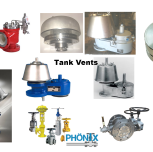 We stock many Pressure Regulator Valves and assorted Pressure, Temperature and Air pilots. 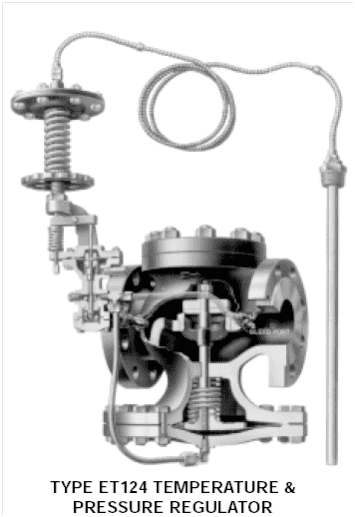 We also stock Control Valves, Traps, Uniflex Couplings, Strainers, Steam Traps and Safety Relief Valves. 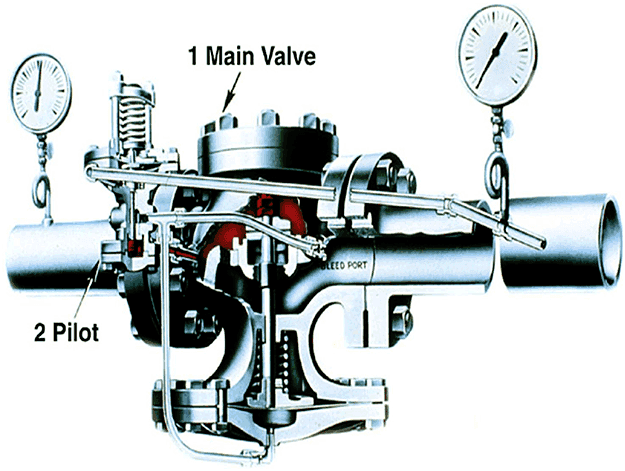 We offer valve sizing and consultation as well as technical expertise in maintaining your Steam devices. 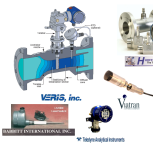 Our Valve Repair Department has extensive experience in repair of Spence PRV’s, Pilots, Condensate Pumps and Control Valves. 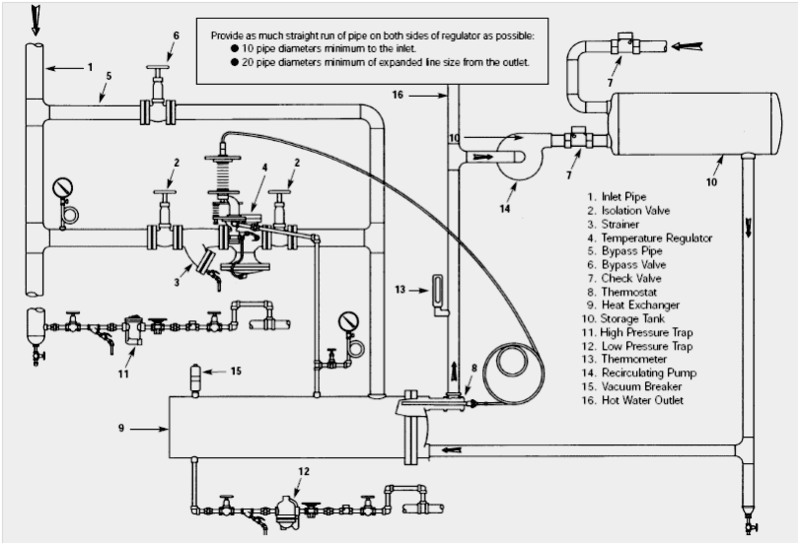 Our Technical Field Sales Department and Inside Sales Department is very knowledgeable on Spence items relating to Steam. 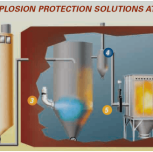 Please contact us for any plant applications relating to Steam.